So Col. Muammar Gadhafi hasn’t been captured (and it looks like his son, Saif, might not ever have been), but it’s not too early to look at the role NATO jets played in toppling the Libyan government. On Aug. 20, the day rebels first stormed Tripoli, NATO jets struck 22 targets inside the capital: three military facilities, one military storage facility, seven surface-to-air missile transloaders, one radar, one surface-to-surface missile, two armed vehicles, two armored fighting vehicles, three command-and-control nodes and two multiple rocket launchers. And that’s just the latest round. 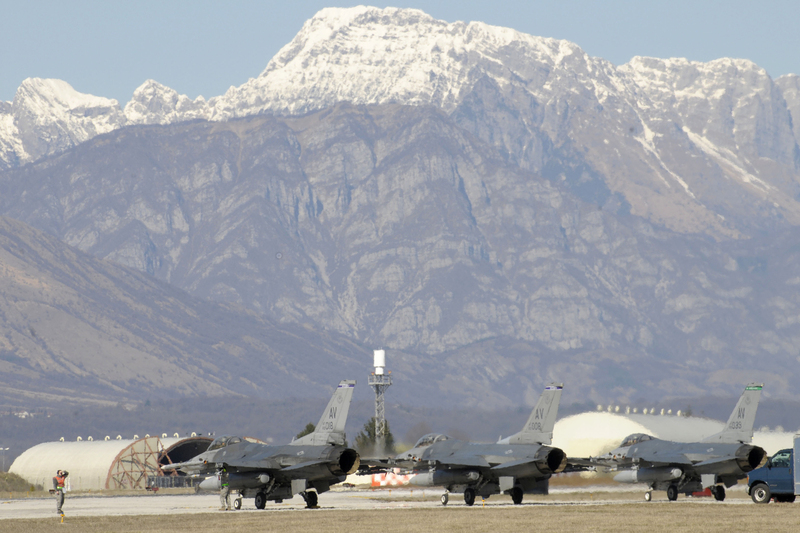 Since NATO took over operations on March 31, the alliance flew more than 19,700 sorties — including 7,459 strike sorties.